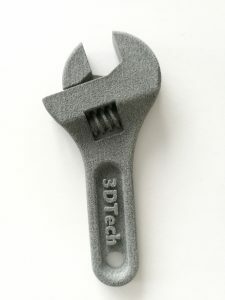 3DTech Ltd is a Finnish company specialized in 3D printing. Their services include 3D scanning, 3D modelling and 3D manufacturing, among others. 3DTech offers a variety of 3D services and equipment for businesses and consumers, educational institutions and research facilities. The company was founded in 2013 is located at Salo, Southwest Finland. They wanted to diversify the service offering for customers and utilize a machine that would accelerate the company’s entry to the international market. When you know what you’re looking for, you’ll be generally willing to wait for the right solution. 3DTech Ltd invested in an HP Jet Fusion 3D 4200 printer as they wanted to invest in their ability to offer 3D solutions at the international level. Even though they had already known about the existence of this specific printer for years, 3DTech decided to observe the development of the technology for a while and wait for the right moment to move on it. In 2017, the company was ready to acquire its own equipment for on-site production. “HP’s technology is a complete departure from others. The Multi Jet Fusion technology is used by many international contract manufacturers involved in mass production, which we plan on competing with in the future. This particular technology allows for the cost-effective, high-quality manufacture of both one-off products and custom-tailored mass production. 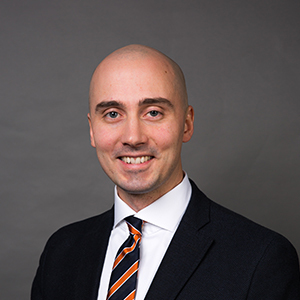 In addition to this, the growing range of materials available will enhance the competitiveness and flexibility of our offering,” says Kalpio. The printer was delivered to the 3DTech premises and was ramped up at the beginning of August. PLM Group 3D experts and HP experts were on hand for the printer start-up. 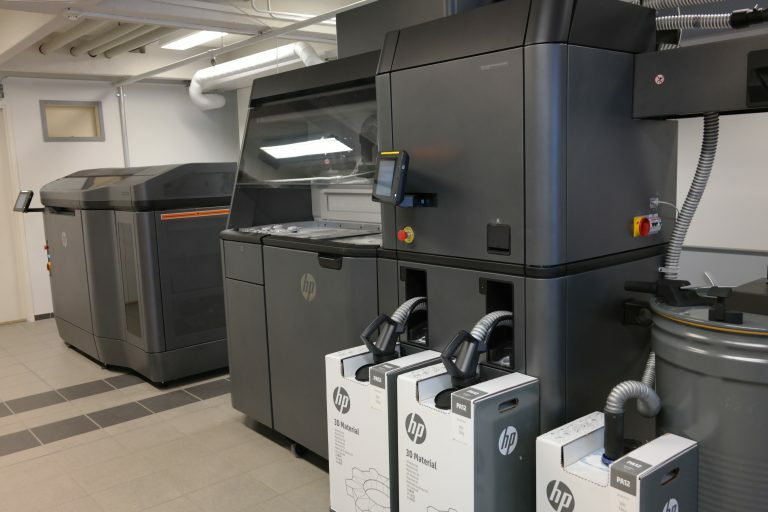 HP and the PLM Group work in close co-operation with the customer, as employee training and various types of service agreements are included with the purchase of 3D printers. Close cooperation ensures the customer an optimal end result and flawless printer performance. 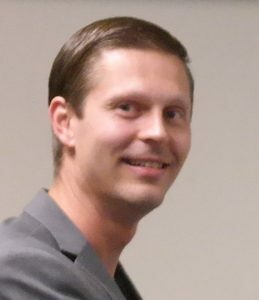 “And we have been very satisfied with the PLM Group as a supplier,” says Kalpio. 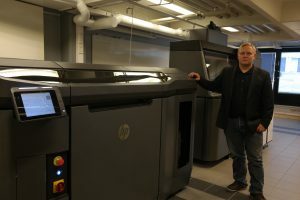 HP 3D printer and CEO of 3DTech Ltd Marko Piira.